Happy new year!! it is already 2017 so in this situation I should write about newyear resolution but I want to looking back on 2016 because we had a big changes in last year. 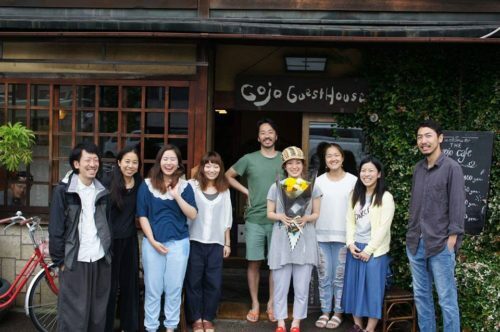 In June and July 2 of our staff left at gojo guest house they had worked for about 3years with us. They have good characters and were loved by lots of guests and other staff. It was very very sad time and I feel lost. always feel so sad we have to say good bye to our staff. however it is time to new beginning and new meeting. And after that we have 2 new young staffs they are doing very well and seem to be enjoying working here. Already they understand our style and know what to do because of other staff they showed how do we do. This is how we have been here for 14yaears. We have changed our ways of doing so much, so we have been able to stay here without change. In 2017 we will have lots of small changes we hope you will enjoy that. 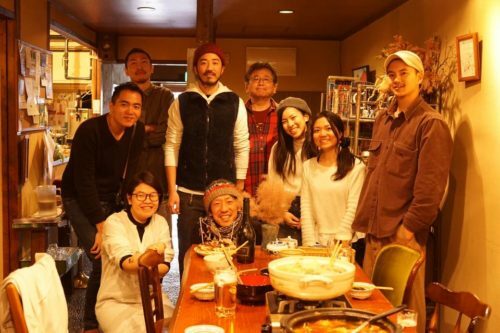 We are looking forward to seeing you at Gojo Guest House.